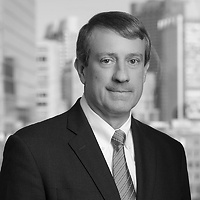 Nelson Apjohn, a partner in Nutter’s Litigation Department, co-authored Post-“Daubert” Admissibility of Expert Testimony on Mechanical Design and Engineering Issues, 23 Prod. Safety & Liab. Rep. (BNA) 553 (1995) with S. M. Quill.